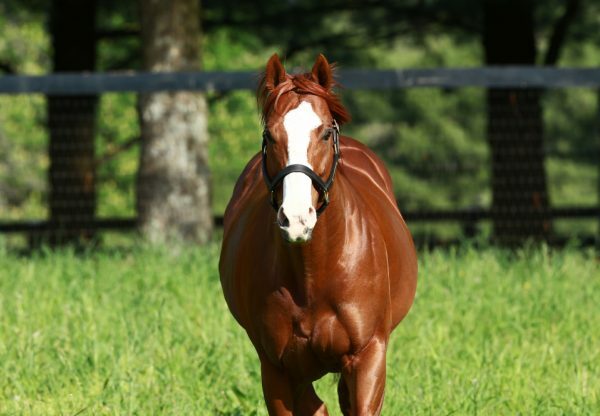 A stakes-winner at three, El Deal (5h Munnings x Spirit of Wailea, by Out of Place) broke through for his second stakes win when successful in the $57,600 Decathlon Stakes at Monmouth on Sunday. Now trained by Jorge Navarro after being sold privately, the son of Munnings produced a quick result for his new connections when racing clear to win the six furlong contest by three lengths. 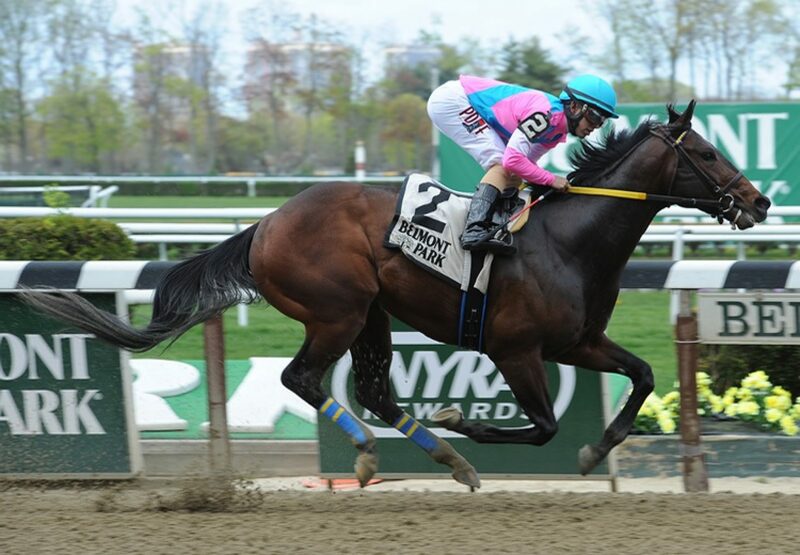 “We’ve had our eyes on this horse for a while,” Navarro commented. “The opportunity came up and we purchased him privately. He’s been training really good. He’s got such natural speed and showed how good he is today.” El Deal has the overall record of eight wins from 15 starts with prizemoney getting close to $300,000. Originally a $57,000 Keeneland November Weanling purchase, El Deal is a half-brother to stakes-placed Legacy Wildcat from Spirit of Wailea, a half-sister to Grade II winner Choctaw Nation. 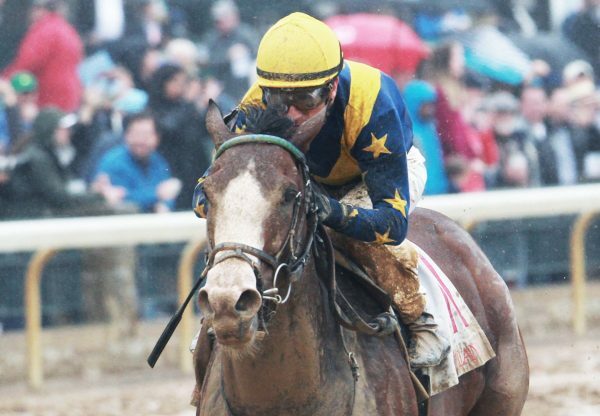 El Deal was the second stakes-winner on the weekend for Munnings joining Wings Locked Up.